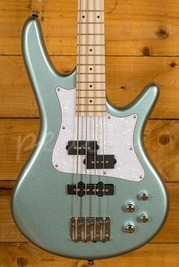 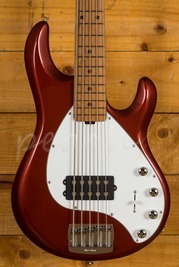 Bass guitars usually have a larger body size, longer neck and produce lower pitch notes. 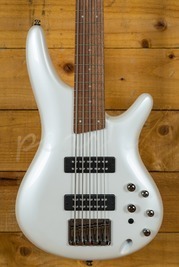 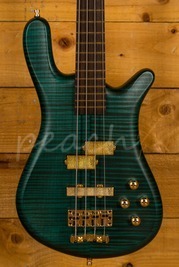 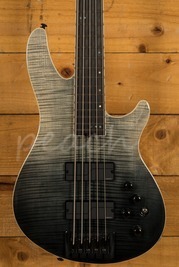 The Bass Guitar is fretted and commonly has four strings. 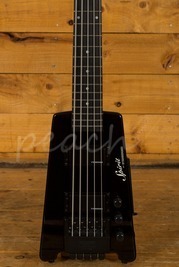 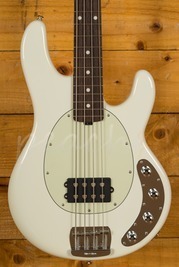 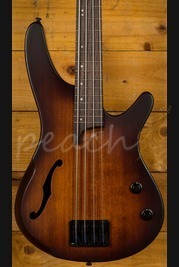 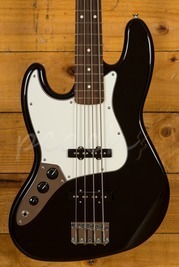 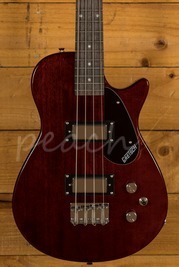 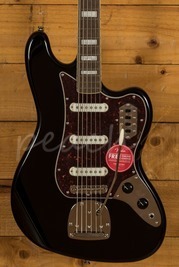 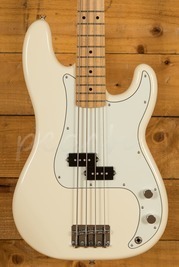 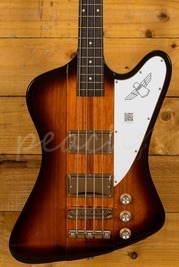 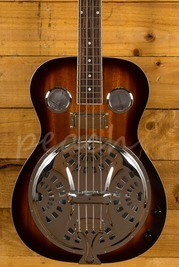 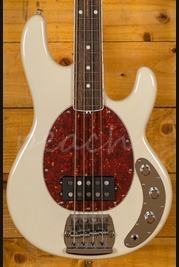 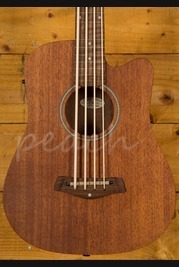 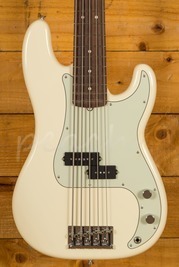 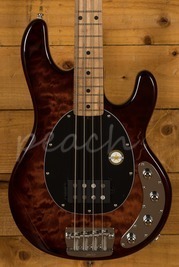 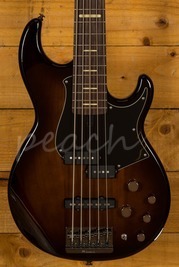 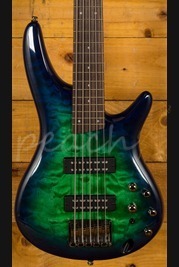 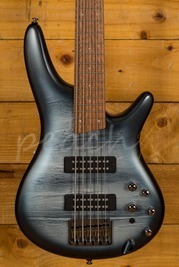 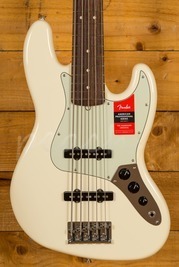 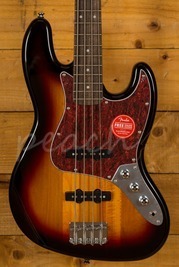 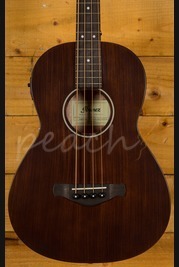 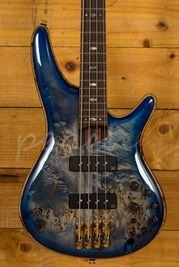 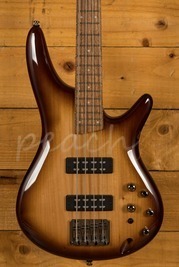 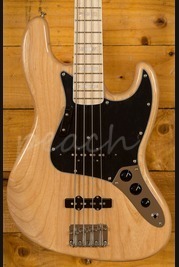 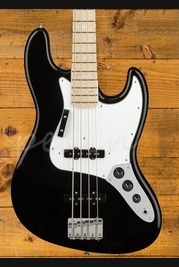 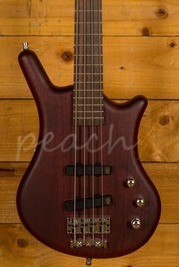 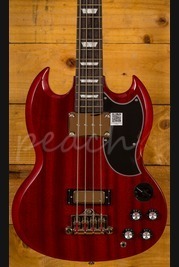 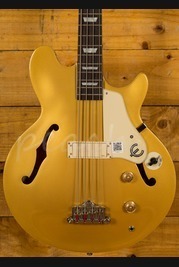 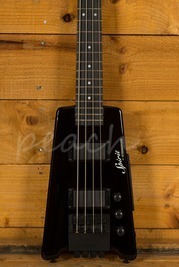 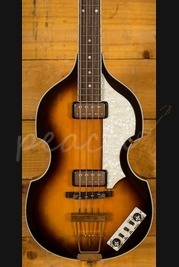 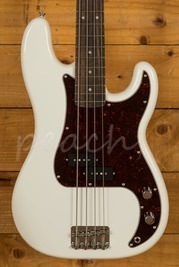 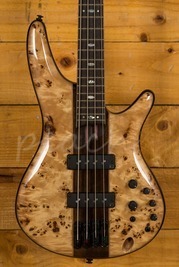 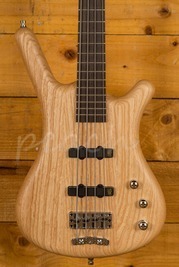 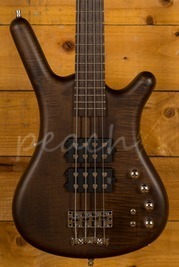 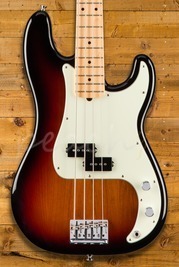 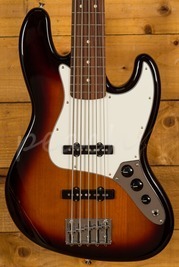 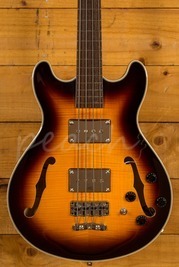 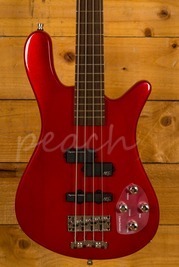 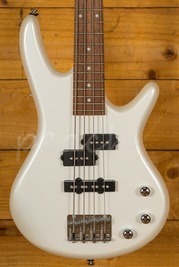 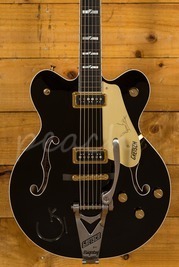 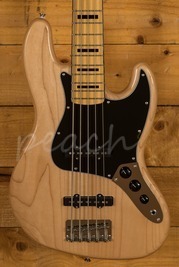 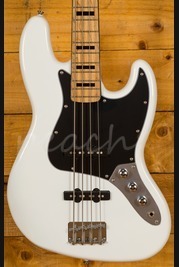 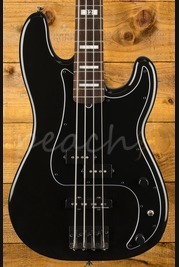 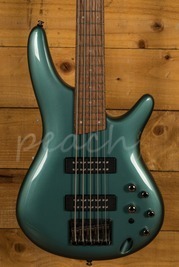 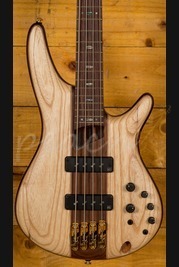 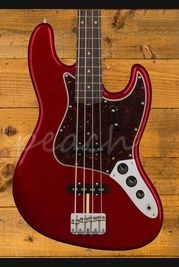 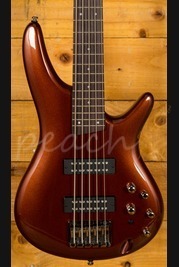 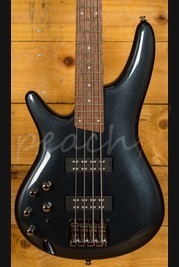 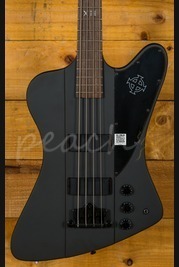 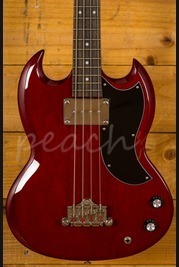 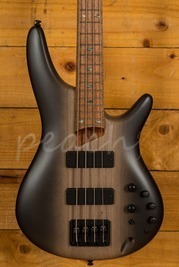 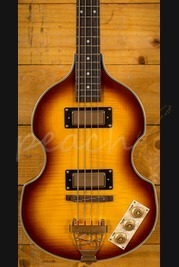 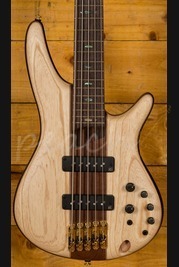 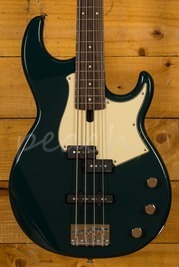 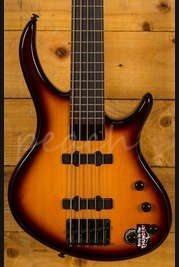 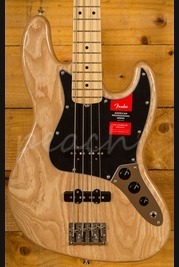 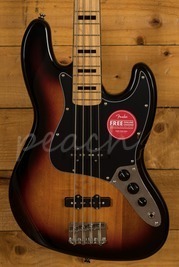 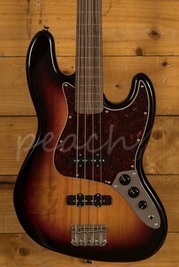 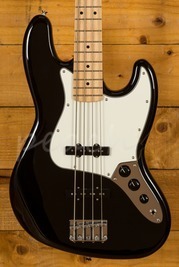 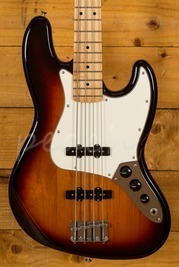 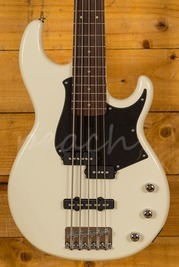 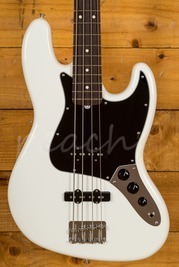 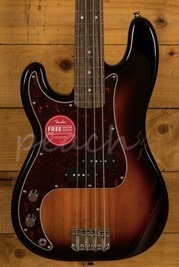 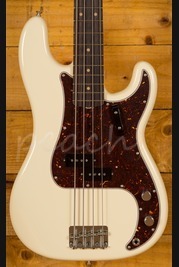 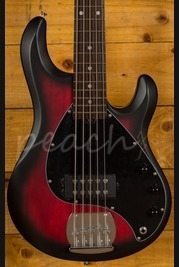 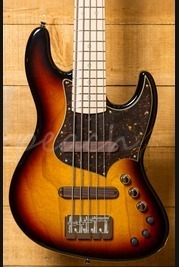 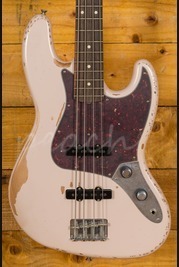 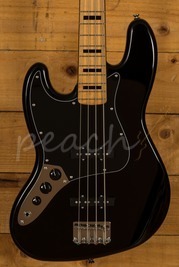 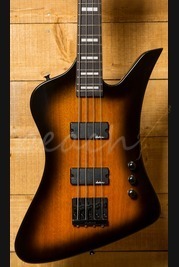 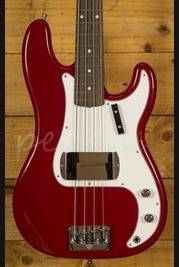 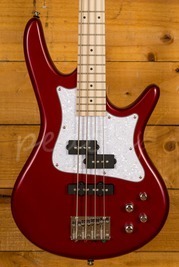 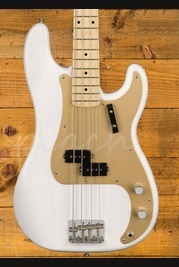 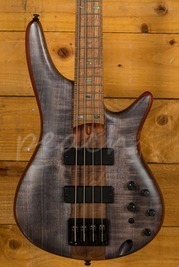 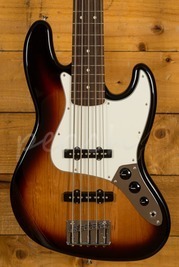 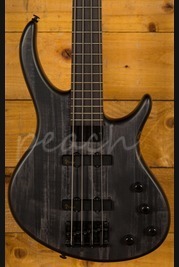 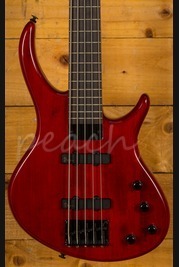 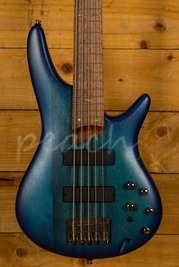 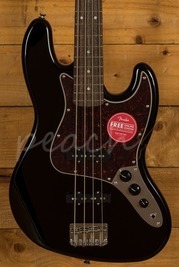 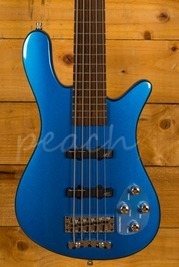 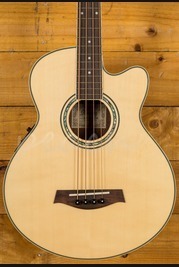 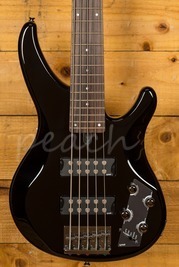 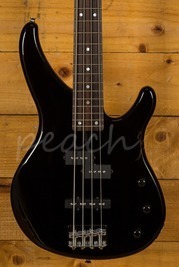 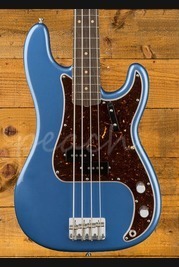 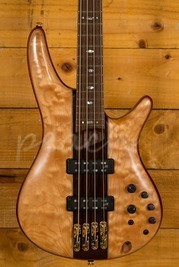 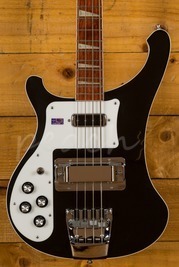 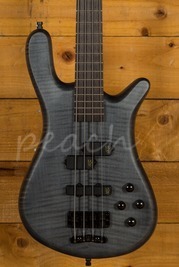 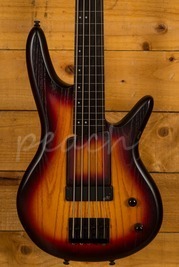 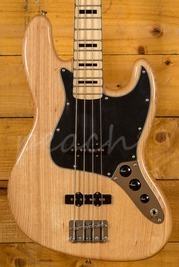 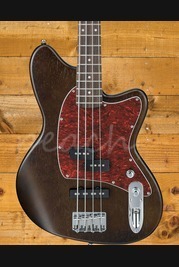 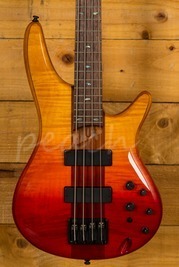 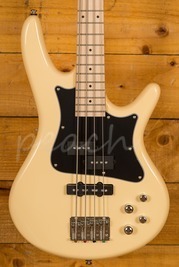 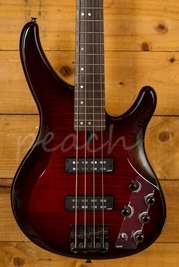 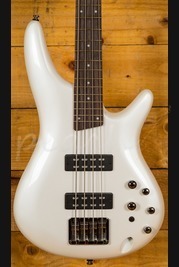 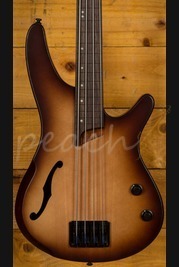 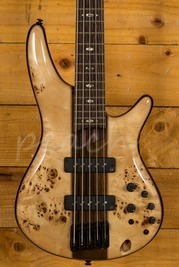 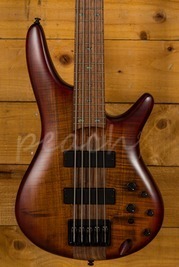 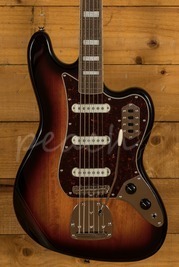 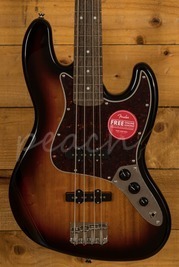 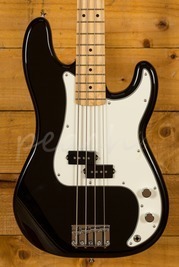 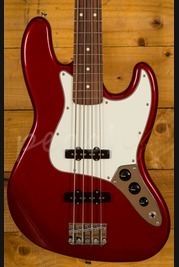 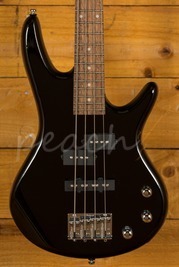 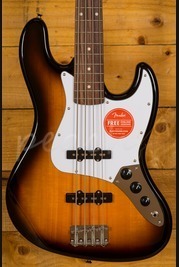 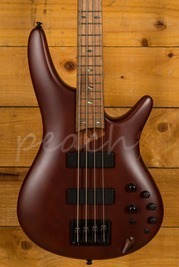 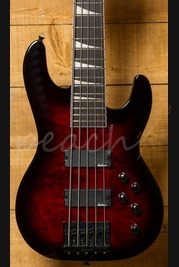 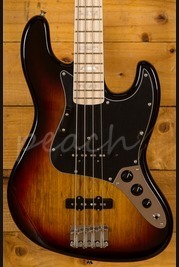 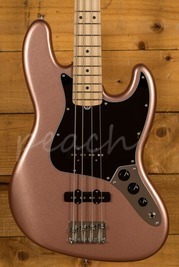 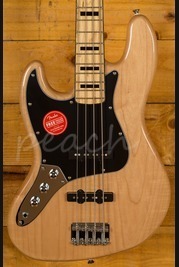 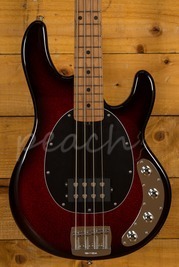 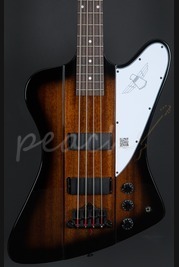 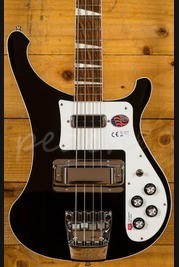 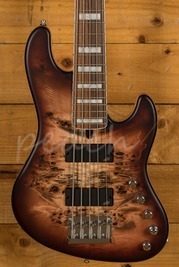 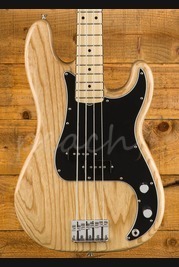 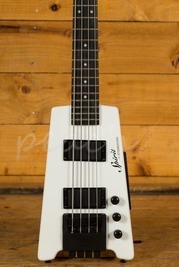 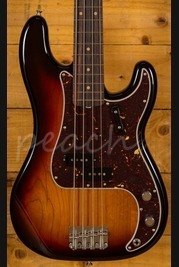 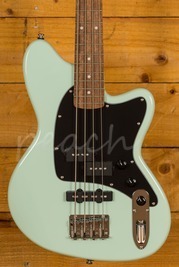 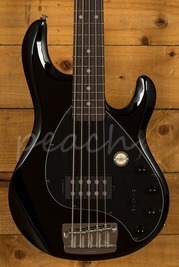 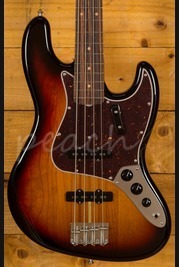 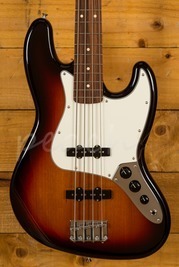 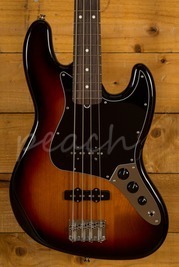 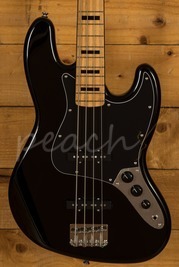 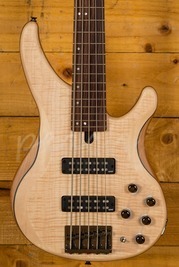 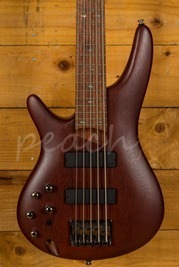 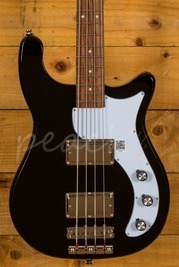 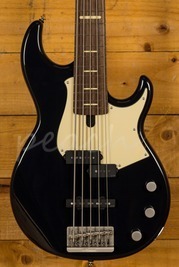 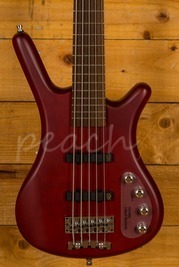 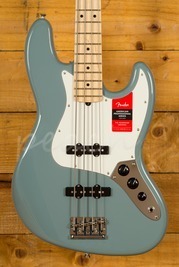 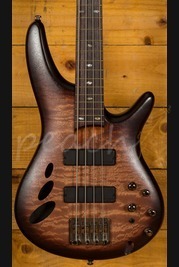 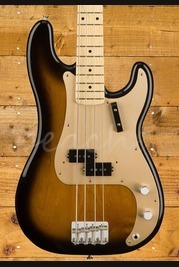 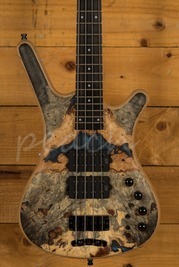 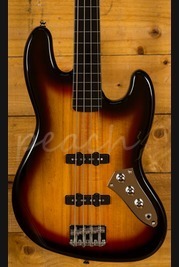 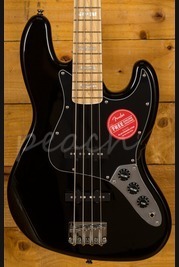 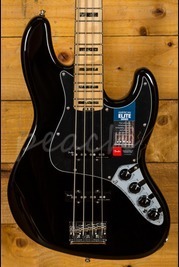 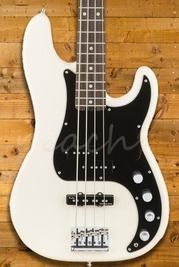 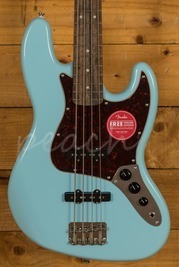 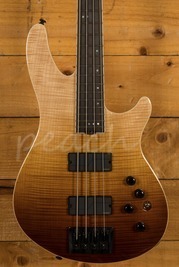 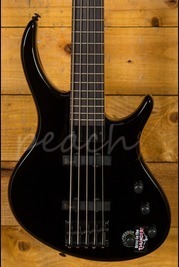 At Peach Guitars we stock a variety of Basses for affordable prices including Fender, Gibson and other popular brands. 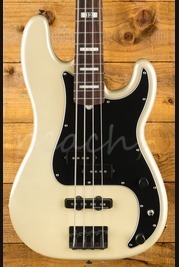 So if you're looking for an instrument you can rely upon to us to have exactly what you're looking for, you can order online or pop in to our store based in Colchester, we also have a fantastic next day delivery service on orders before 1pm. 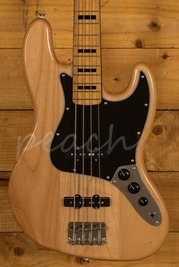 If you need some advice or just have any general queries or questions then please feel free to get in contact with us and we'll be happy to assist you.